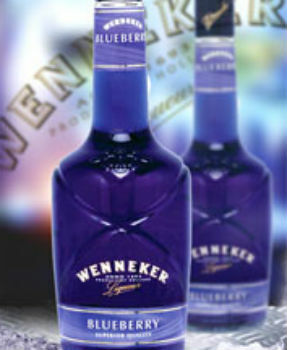 Wenneker Liqueurs has admitted it faces a unique challenge in building brand awareness among consumers due to the fact its products are often used solely by bartenders out of sight of the public. While thousands of consumers may have enjoyed a cocktail containing a Wenneker product, the number who would be aware of such a fact is minimal, according to export director Richard Ridley. Speaking to the drinks business on the opening day of Vinexpo in Bordeaux, Ridley lamented: “Customers will rarely, if ever, ask for a Wenneker cocktail. “The chances are they might well have enjoyed our products in the past but not have been aware of the Wenneker brand, so it makes marketing to them a lot more difficult.